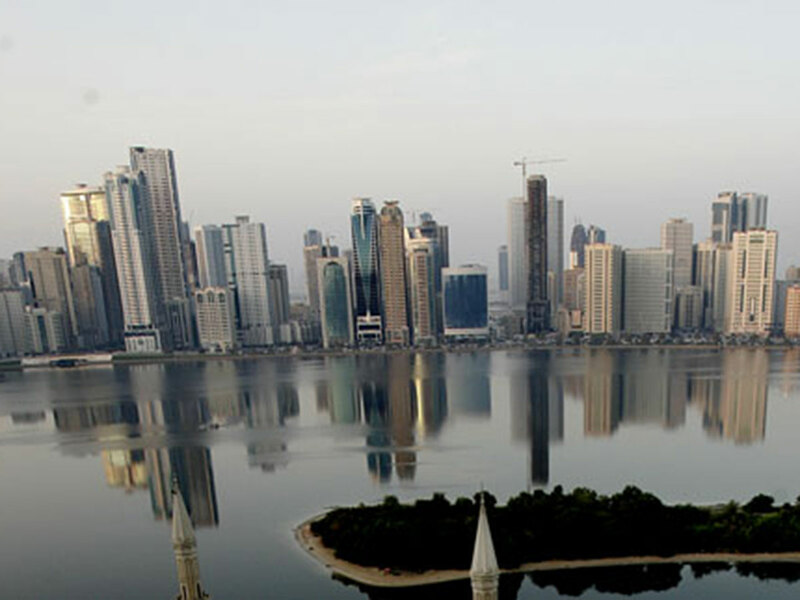 Dubai: Sharjah saw an increase of 40 per cent in the number of Foreign Direct Investment (FDI) projects, with the robust growth expected to continue until 2021, according to Mohammad Jama Al Musharrakh, CEO (Sharjah Office) for Invest in Sharjah, told delegates at the Annual Investment Meeting. We have six free zones, which serve as a great starting point for companies to start businesses. With a special focus on sectors like health care, tourism, education and technology, we are growing quite good.